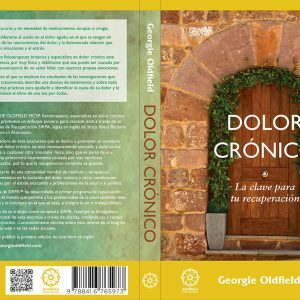 Georgie Oldfield, a leading UK Physiotherapist, Chronic Pain specialist and Founder of SIRPA Ltd, reveals in this revolutionary new book how Chronic pain, however severe and long-term, can be cured. Current treatment approaches for chronic pain are aimed at ‘management’ based on the belief that pain is due to a physical abnormality. However, the concept on which this cutting edge book is based is on the understanding that our body has an innate ability to heal itself and that persistent pain is part of a learned response via the brain and nervous system as part of an automatic, but maladapted, stress response. The concept and self-empowering approach explained in the book is backed up by ground-breaking research that supports the body’s response to stress as a plausible root of many common complaints, including; back pain, sciatica, migraines, fibromyalgia, repetitive strain injuries, digestive disorders and many medically unexplained symptoms. The life-changing approach explained in this book has inspired many health care professionals and sufferers alike, providing a radical and practical self-help tool to assist in the identification of causes of pain and putting you on the all-important path to recovery. I have been suffering severe back pain for 8 months and was taking painkillers daily, with the Dr’s unable to do anything more. I had heard of Georgie Oldfield’s work earlier in the year whilst at a training event and decided to see what the book was like. What a great decision! I had been concentrating on the pain so much I hadn’t looked at the context within which it had developed. The book read logically and in a non-medical language and I quickly experienced a ‘light bulb’ moment seeing the factors that had exacerbated the condition and the simple steps I could begin to take towards recovery. By giving me the confidence to be in control of the condition, rather than feeling at the mercy of the medical profession, I immediately moved from feeling powerless to empowered and now just two weeks later I am proud to say in the last week all I have required are 4 paracetamols, nothing more! You have everything to gain by reading this book! 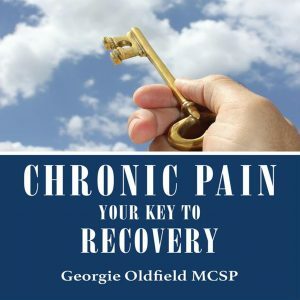 The BEST self help book ever for chronic pain relief!! 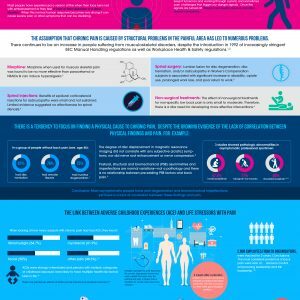 A must for those who experience musculoskeletal pain. Since using the Alexander Technique, from day one i have had no back or neck pain. I have used physiotherapy a lot in the past,( diagnosed as a trapped nerve???) there was initial relief after a couple of days, but the pain returned an intensity of pain increased. This is a MUST READ! 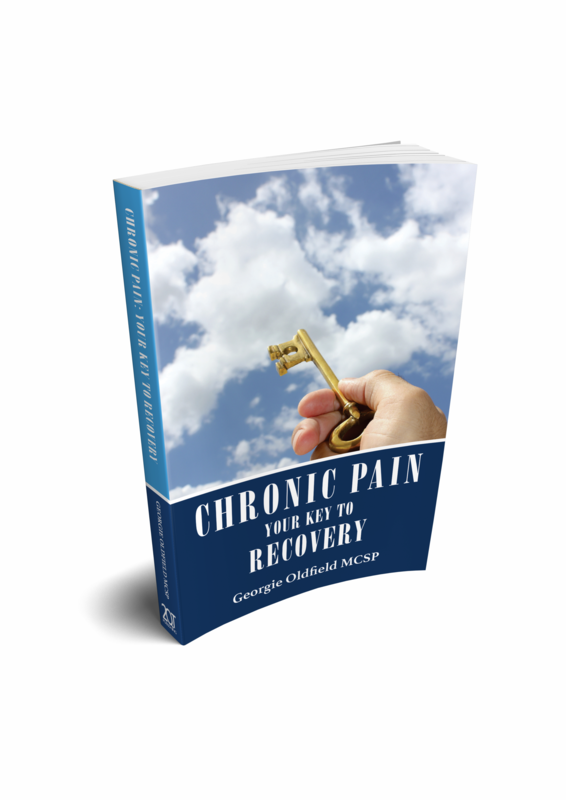 Great book, easy to read and packed full of practical steps to take to help overcome chronic pain. Would thoroughly recommend for both health professionals and chronic pain sufferers themselves.